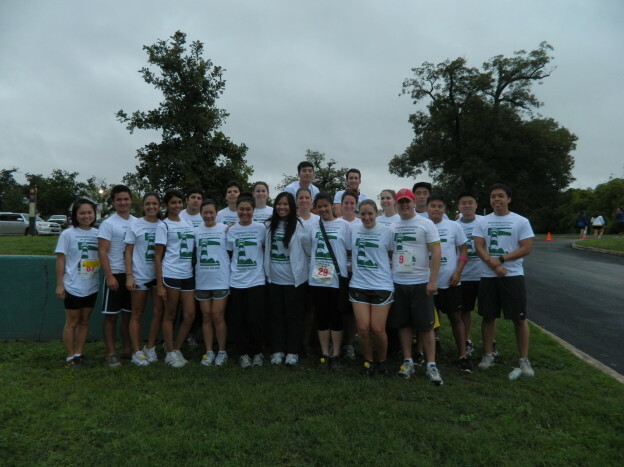 The Low Vision and Rehabilitation Club at RSO formed a team of 60 participants to walk/run in the 4th Annual Weston Wright Lighting the Way 5K/10K Race on September 29. Although it was storming the previous night, many students, faculty, and staff members still braved the weather and were present in the early morning for the race. It was a very fun event. We were able to raise over $900 for the San Antonio Lighthouse for the Blind, and there were many team members that were top winners in each age category and overall. 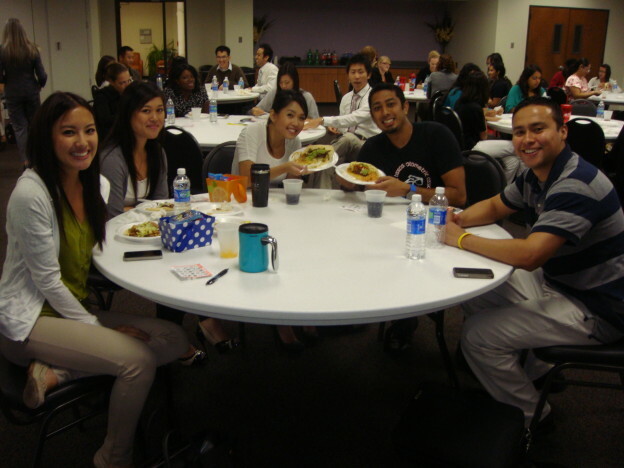 The National Optometric Student Association (NOSA) chapter at RSO celebrated National Hispanic Heritage Month with great food from a local Mexican restaurant and several games of bingo. San Antonio’s population is about 63% Hispanic. This event was a great opportunity to learn more about Hispanic culture and prominent Latinos in America and to enjoy the company of fellow classmates, faculty, and staff members. 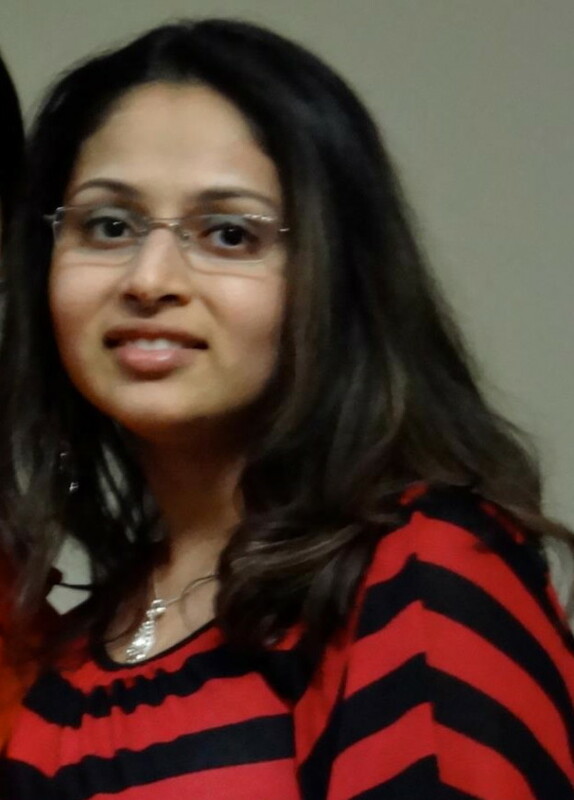 My name is Gauri Mehta and I am part of the Class of 2014 at UIW Rosenberg School of Optometry. I am an International Student from Alberta, Canada. Post admission, I was a little nervous about such a long distance move to Texas, but the excellent staff in the Student Affairs office made the transition super easy. They provided expert guidance at every step of the way. I had many questions regarding Financial Aid, International documentation, housing, expenses, etc. and I got all the help I needed and more. The staff went out of the way to answer questions, were quick to reply to emails and phone calls, which made the process so easy. Looking back, I remember I had to call or email every other day regarding International documentation and Financial Aid, as these were the two most important and labor intensive processes to complete, because I had to coordinate documents from different organizations. The knowledgeable staff at the student affairs office went out of their ways to ease the transition with all aspects of the process. I understand that this process could get a little daunting and I would advice every prospective student to take full advantage of this wonderful team and let them guide you along the way. So being a food lover that I am, I go around the town and find new exciting places to dine. I recently came across a place called Picnikins Patio Café. It’s not too far from UIWRSO. I absolutely love this quaint little place. Service was very good. I personally recommend the Meatloaf! The Mediterranean platter with fresh toasted pita triangles is also very delicious. This place is perfect for table of 2-4, but more than that may be a bit of a wait. 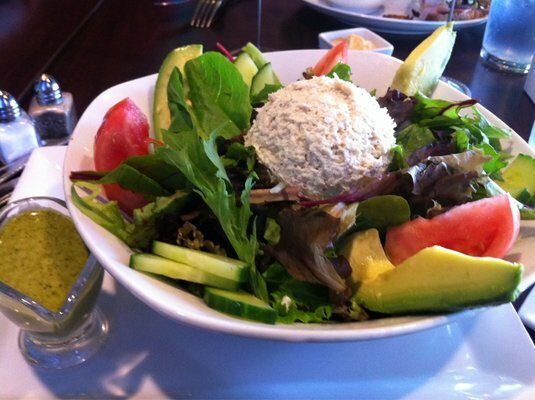 I would highly recommend this bistro restaurant which serves delicious food and has a great atmosphere. Hi! This is Shital Choksi, class of 2014. I was born and raised in India and immigrated to this country about 9 years ago. I had a long journey to the UIWRSO while transitioning to a whole new array of careers. I did my B.S. in Biochemistry from State University of New York. While pursuing my undergraduate degree, I explored, researched and compared many different career paths. The Doctor of Optometry (O.D.) was attractive to me due to a variety of reasons such as schedule flexibility, modes of practice and job satisfaction. It is the only profession where I have not met a single individual who complained about their profession. I interviewed with at least 5 other programs for optometry. There are a number of factors what attracted me to UIWRSO such as the small class size, personal attention to individual students, flexible schedules of professors, and the school’s mission statement to not just graduate students but to train you to be the best clinician. When I joined UIWRSO, I was among the second class to be admitted. It may seem a scary thought but trust me, if you see thru my eyes then you will see it as a huge opportunity. It is special to have seen each and every student organization being built by my fellow classmates. It is a great teaching tool for your upcoming life where you may not have everything ready for you. In the future, there will always be transitions and changes occurring everyday. Building new organizations can create options which you may have never discovered before, and this is key to your future success. Since my undergraduate career, I have always been a leader and UIWRSO is no different for me and the school has provided tons of opportunities to grow as a student leader. Currently, I am serving as Vice President of the Contact Lens (CL) Society and Treasurer of the College of Vision Development (COVD) Society. There is always something to learn and a chance to add to your skills and get to know each other at those meetings. There are other student communities which I am proud to be a part of like Big Sib/Lil sib and serving community with the Student Volunteer Optometric Service to Humanity (SVOSH). My motto for life is to keep working till you achieve perfection. So join me and keep reading!